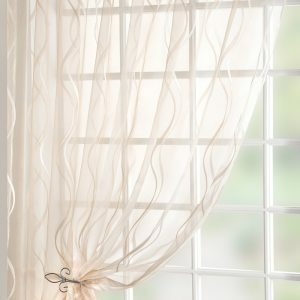 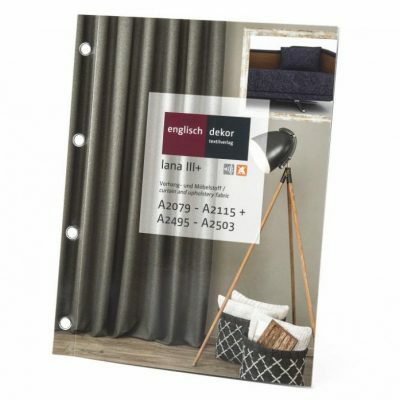 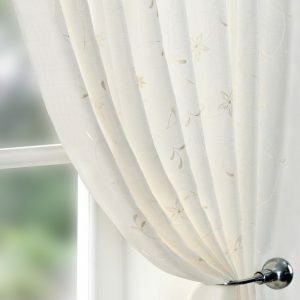 The Englisch Dekor’s Lana III Collection is flame retardant & sound absorbing and suitable for upholstery and drapery with a 95% darkening ability for curtains. 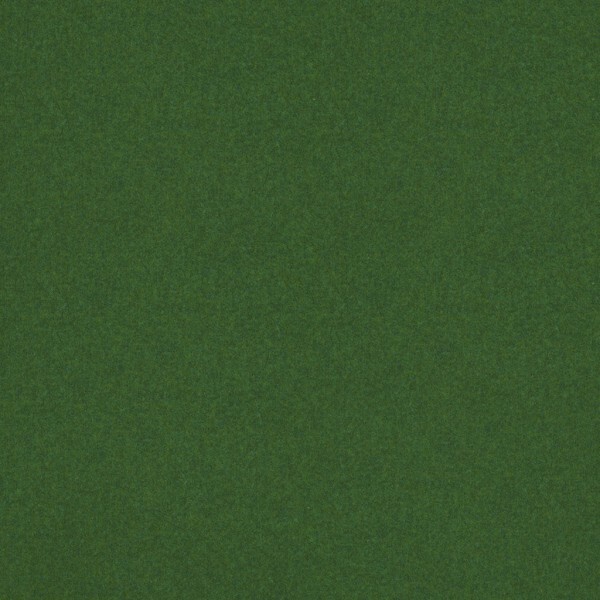 Rubs are around 65000. 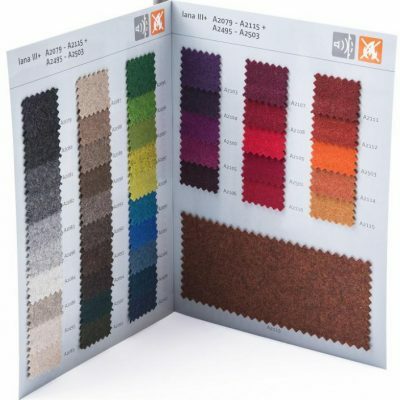 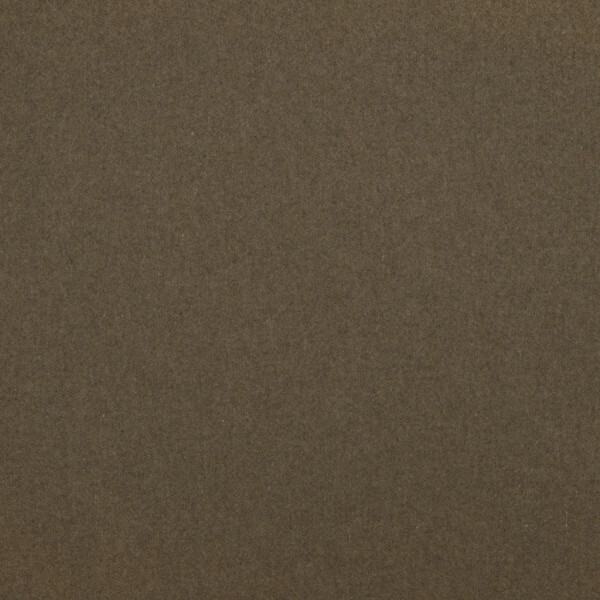 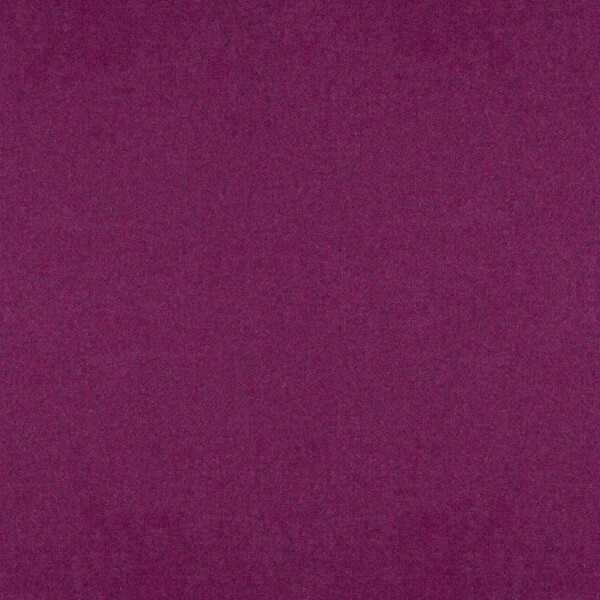 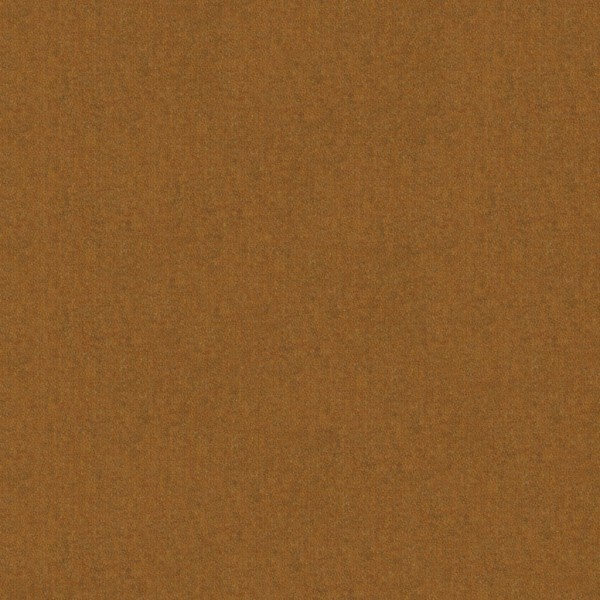 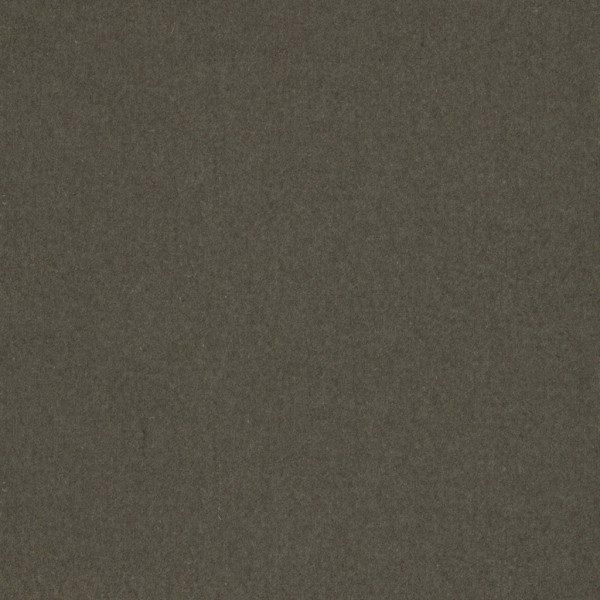 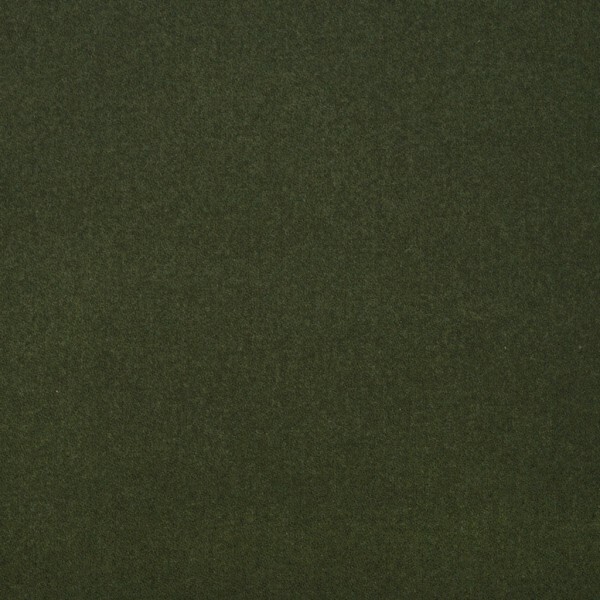 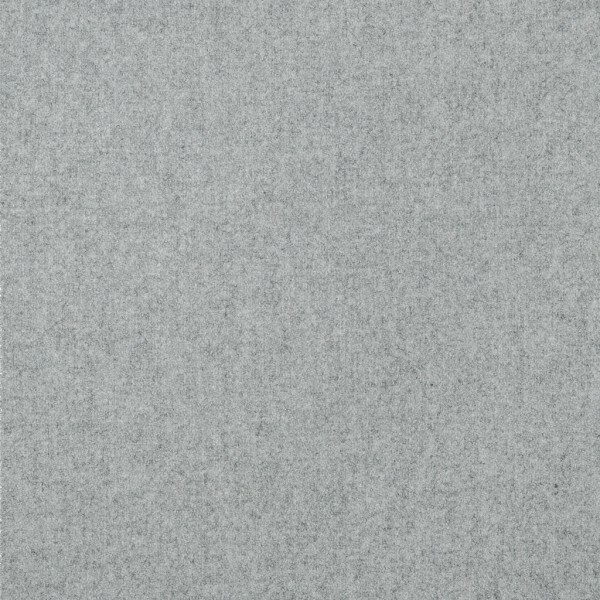 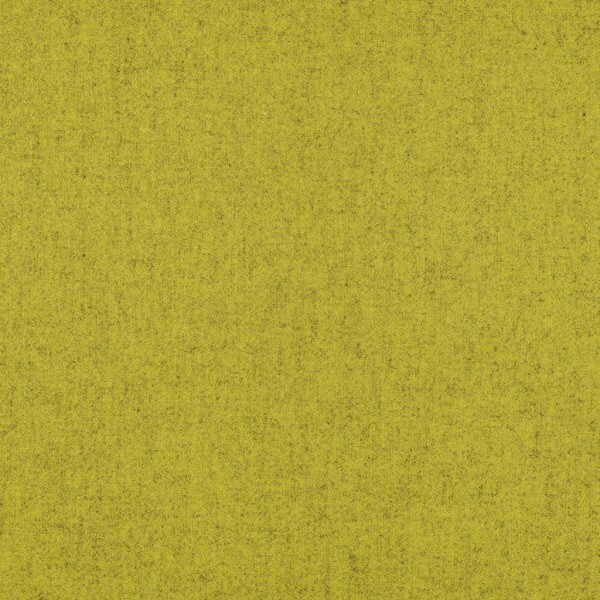 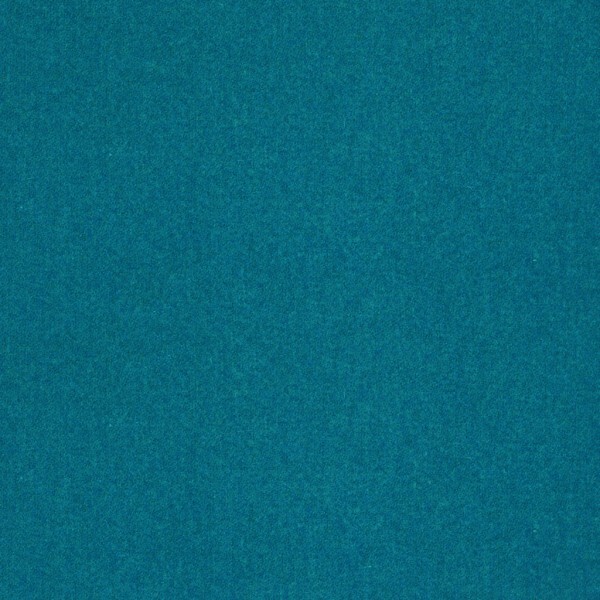 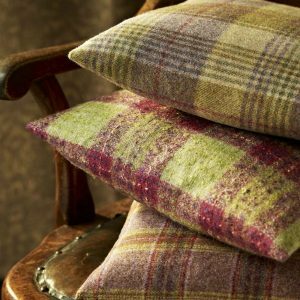 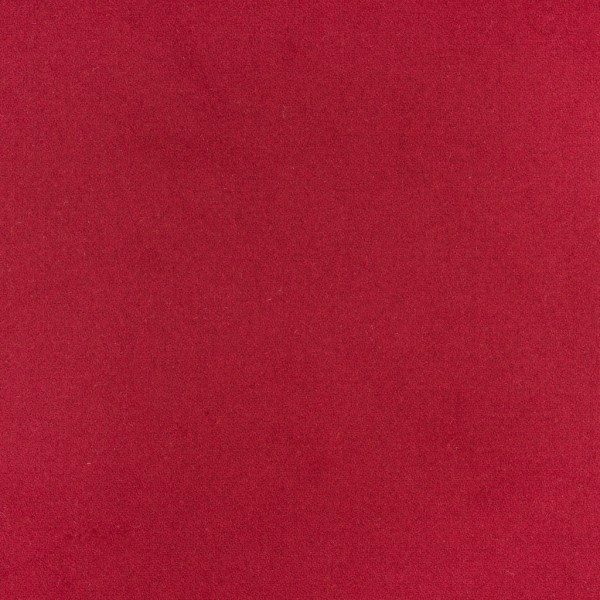 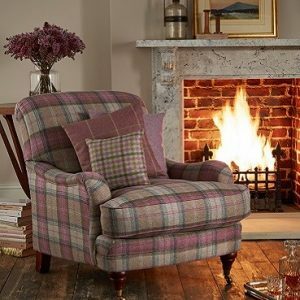 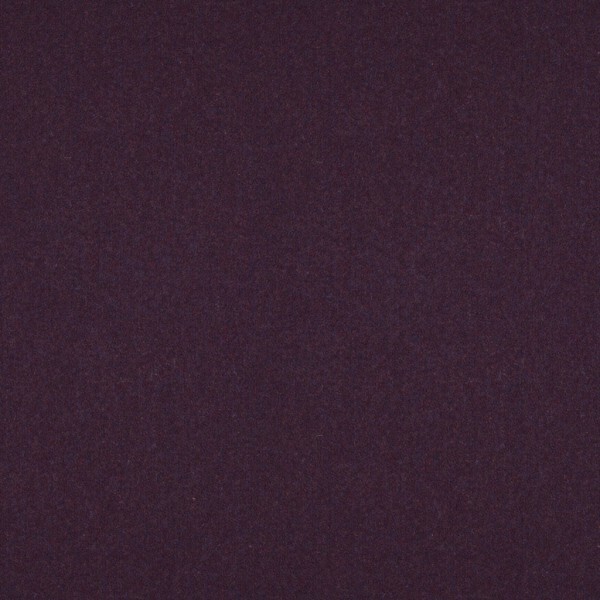 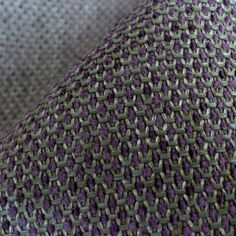 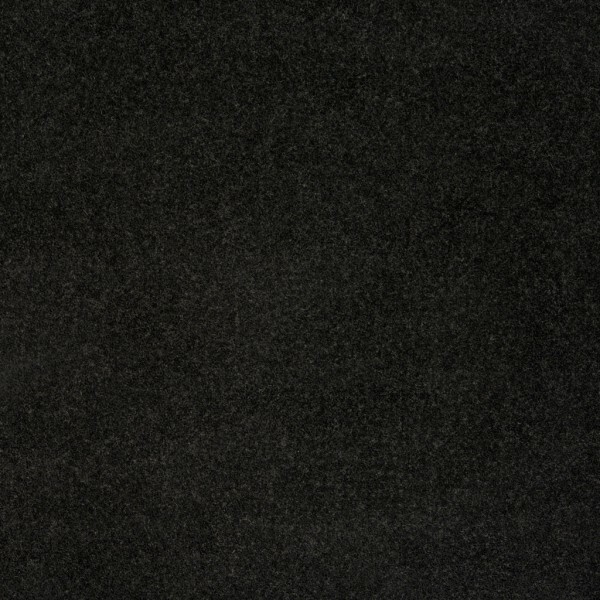 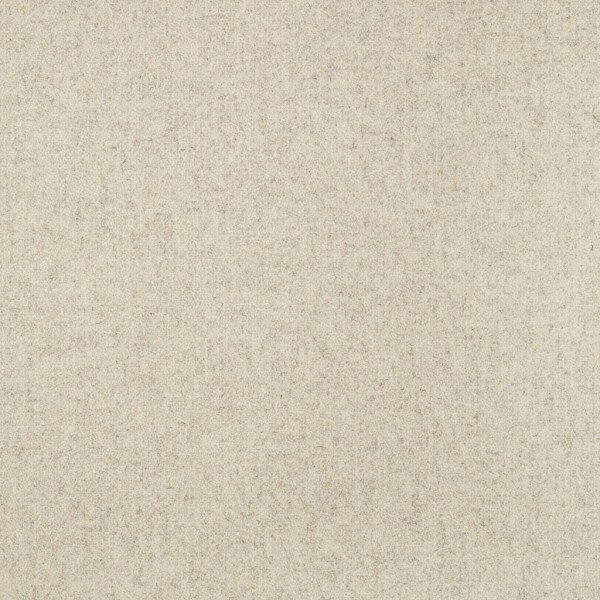 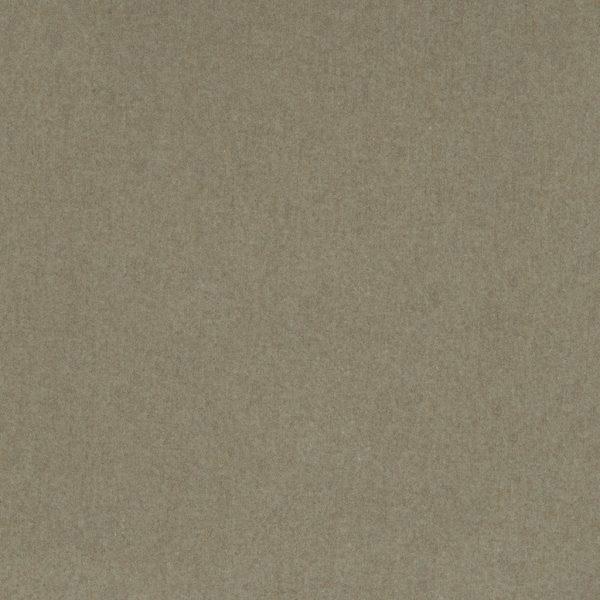 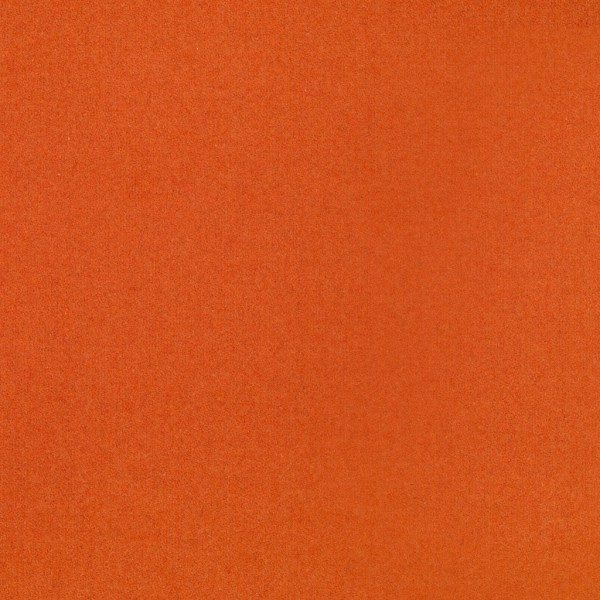 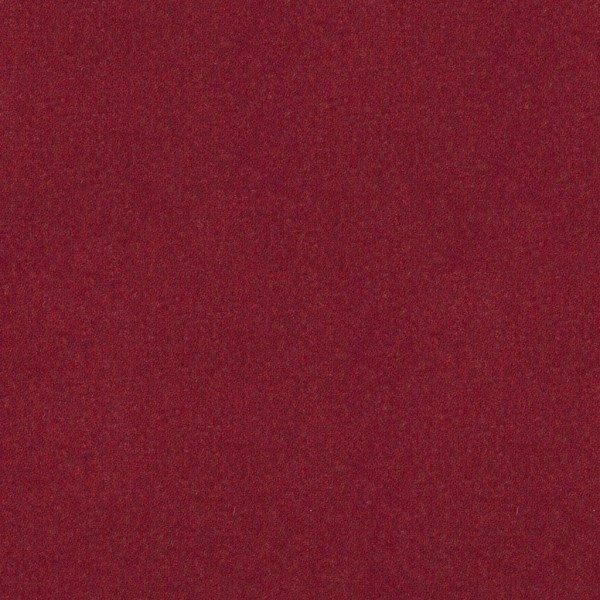 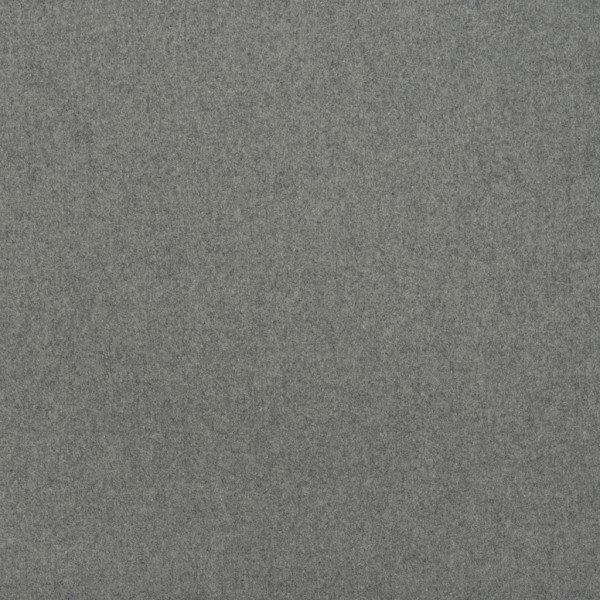 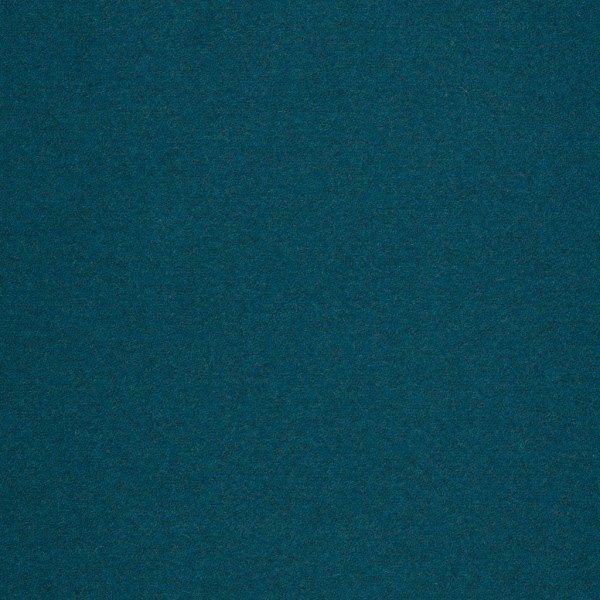 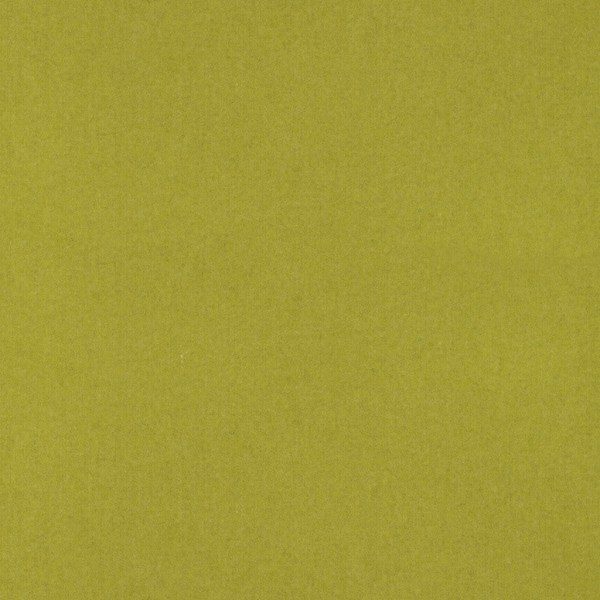 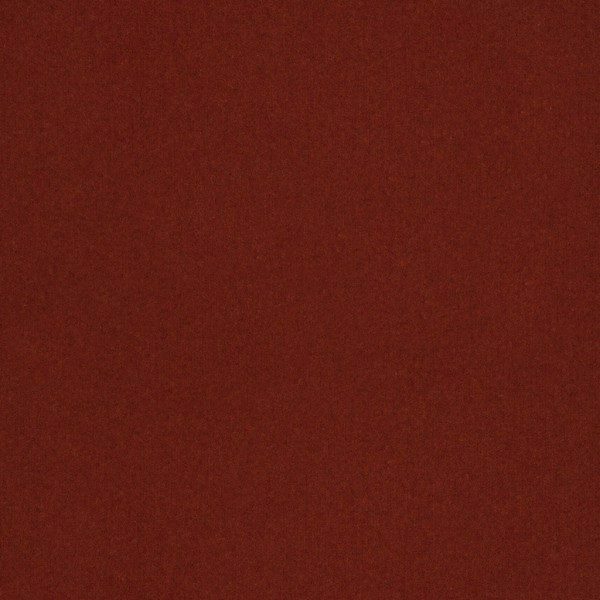 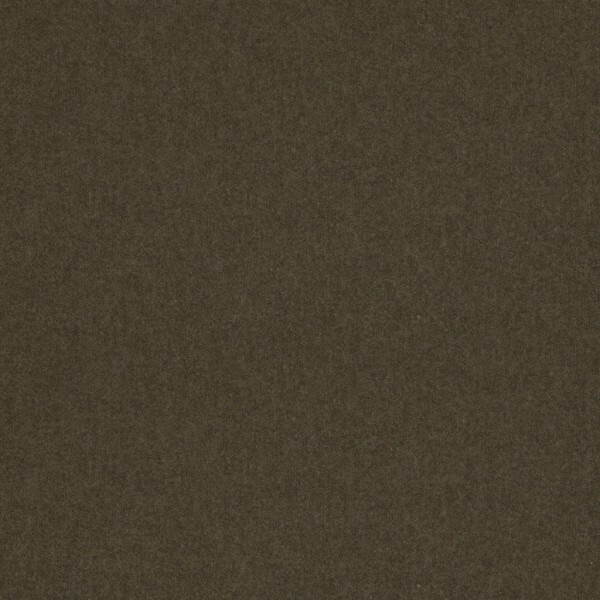 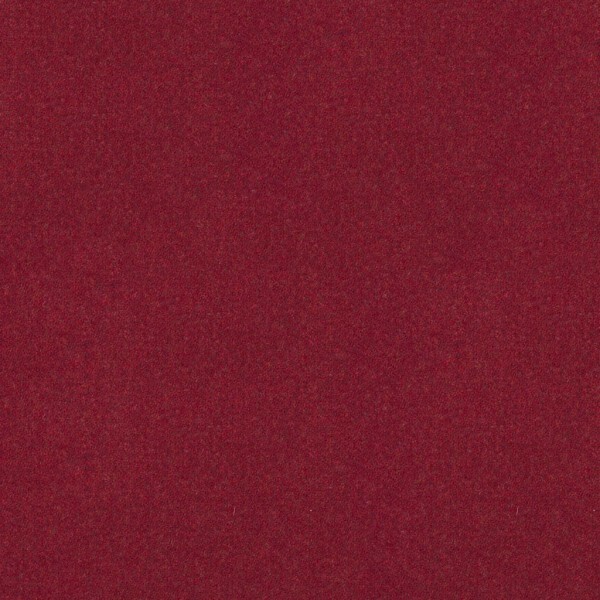 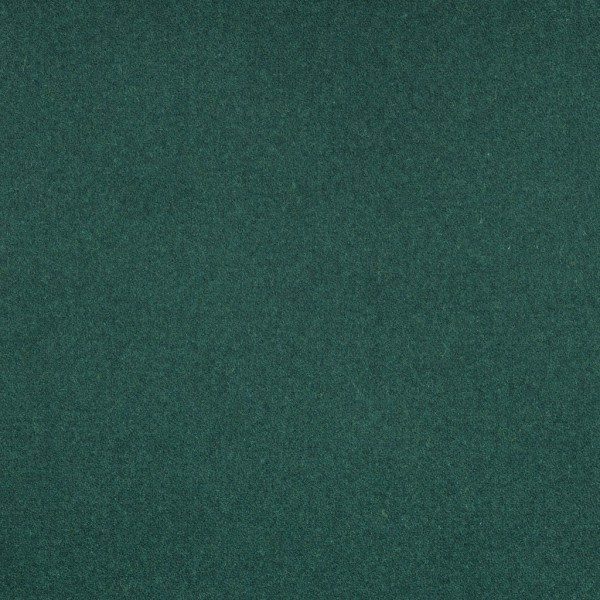 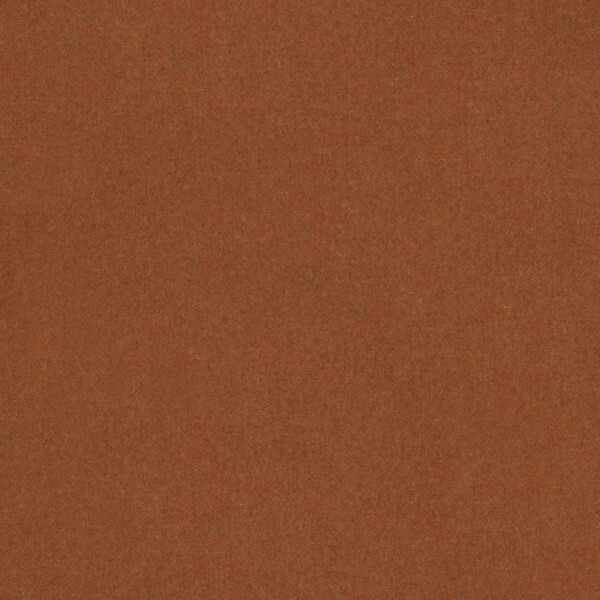 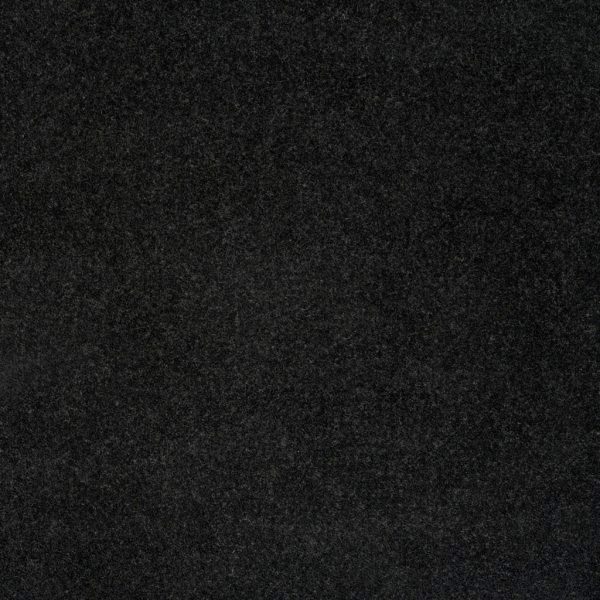 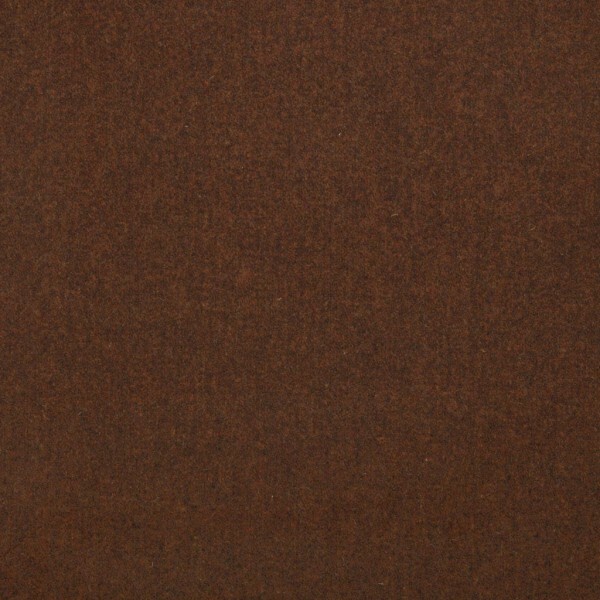 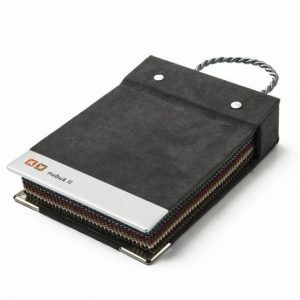 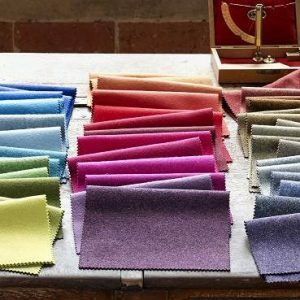 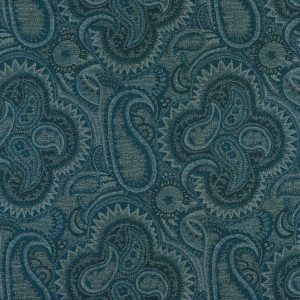 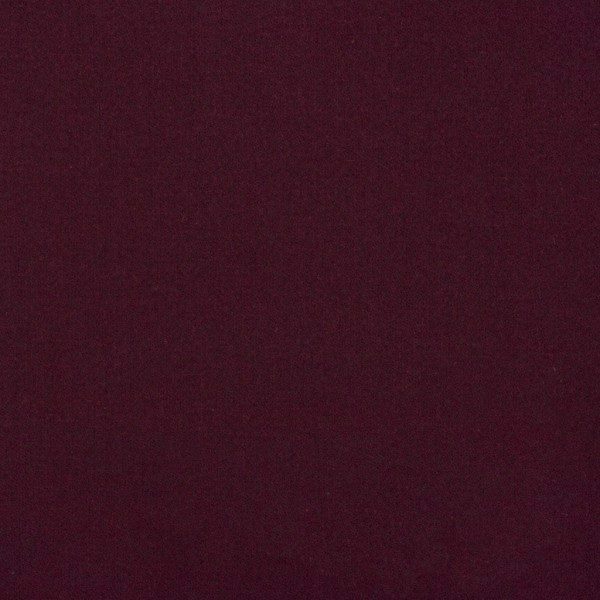 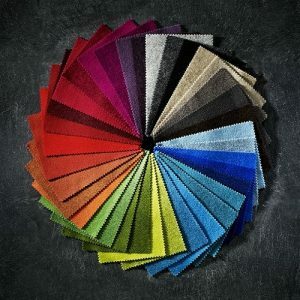 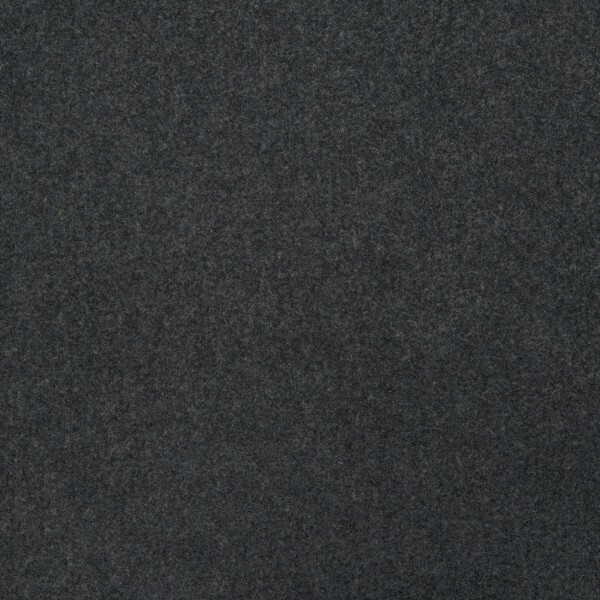 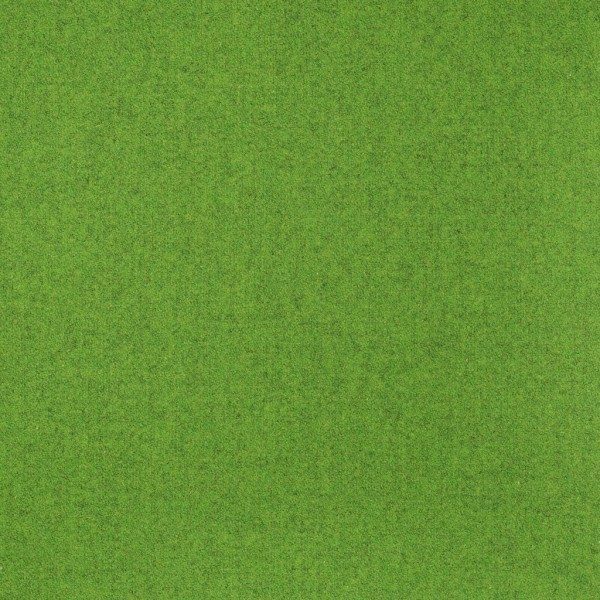 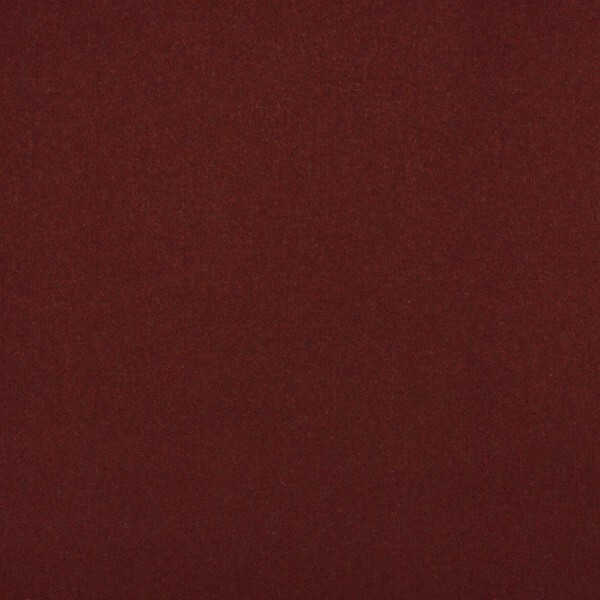 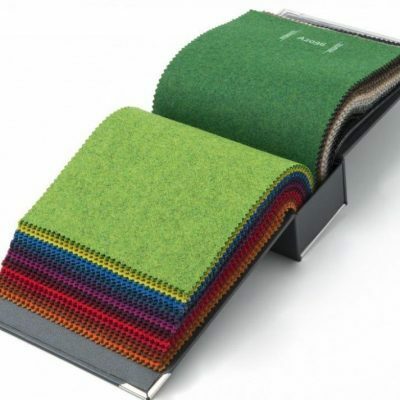 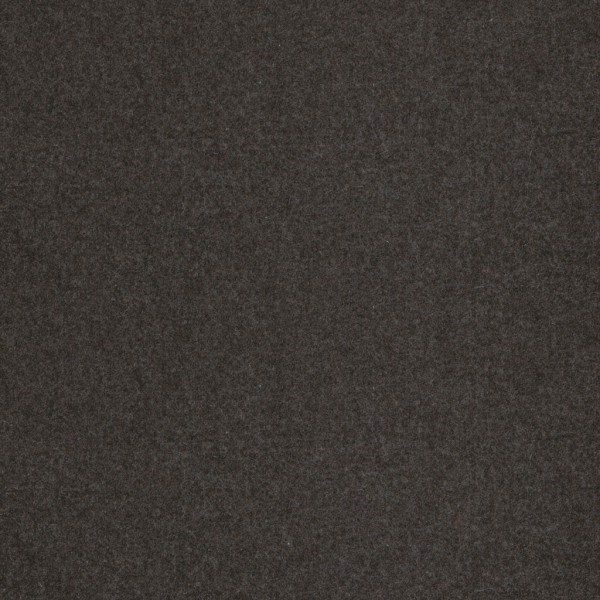 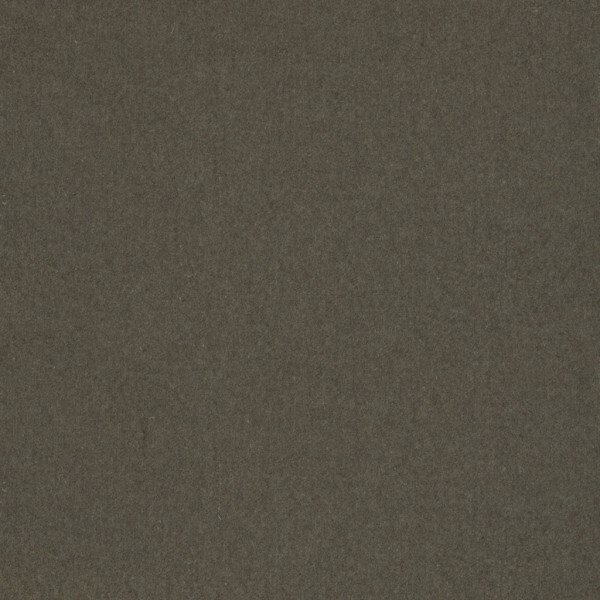 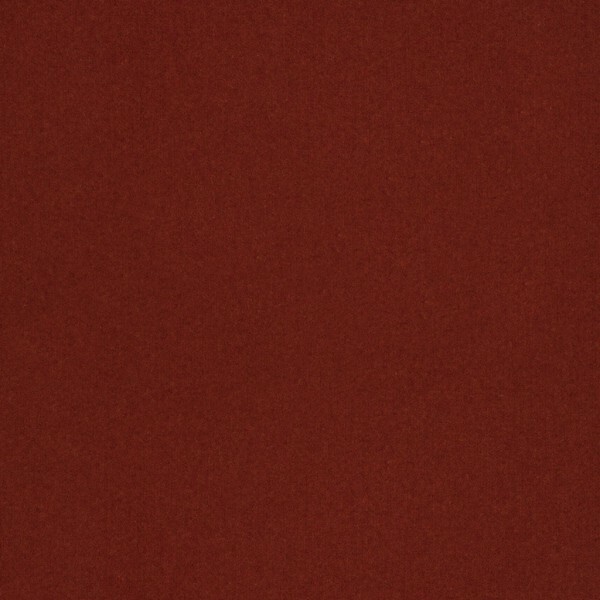 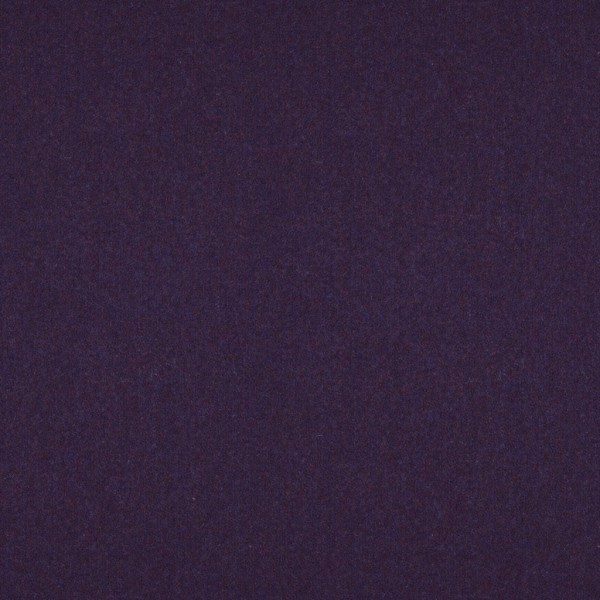 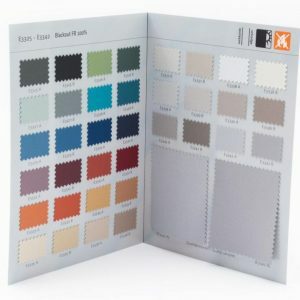 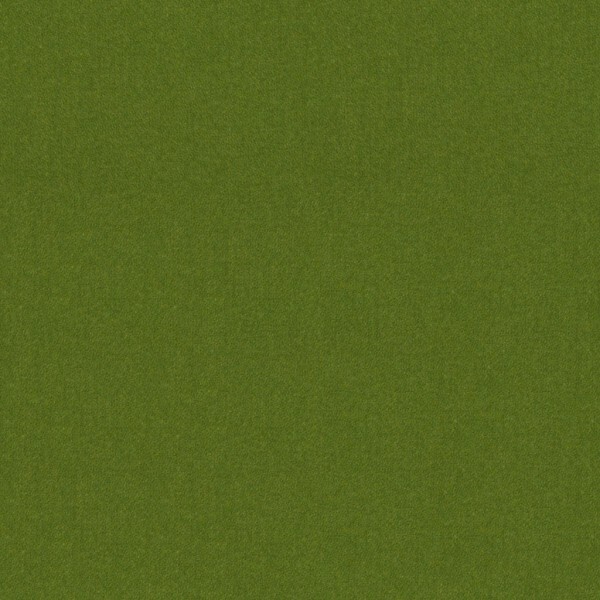 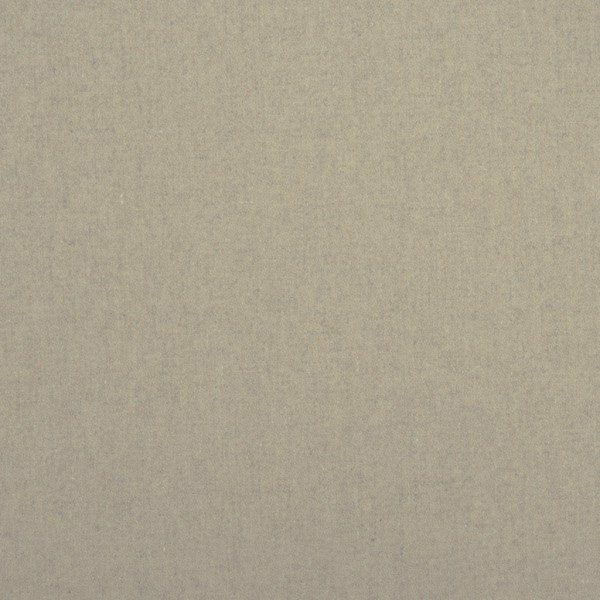 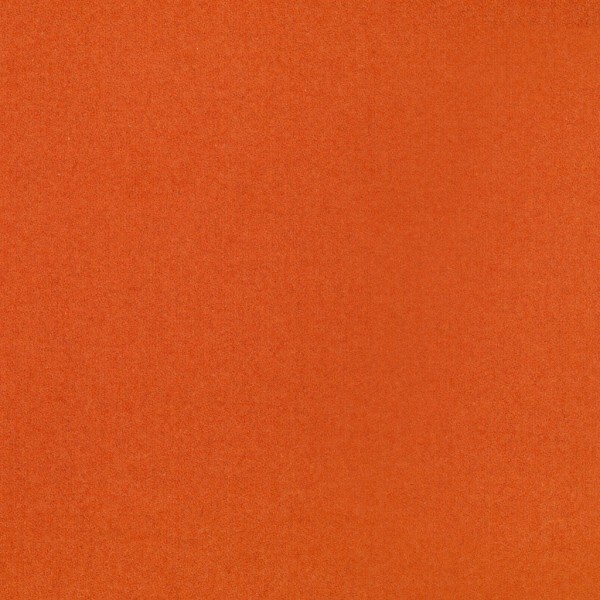 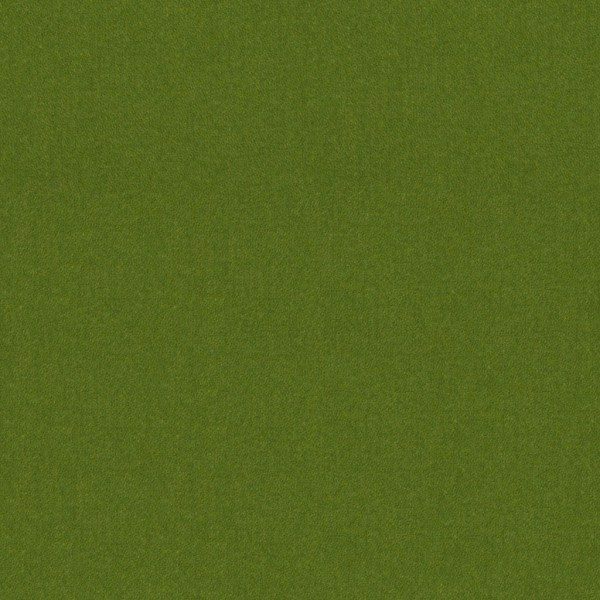 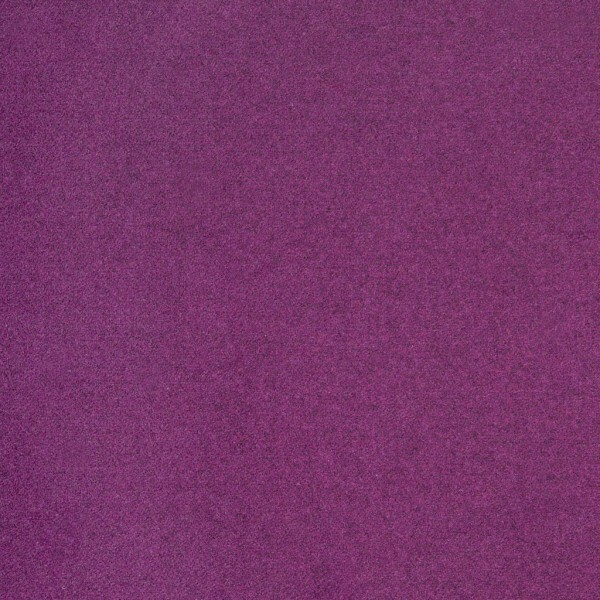 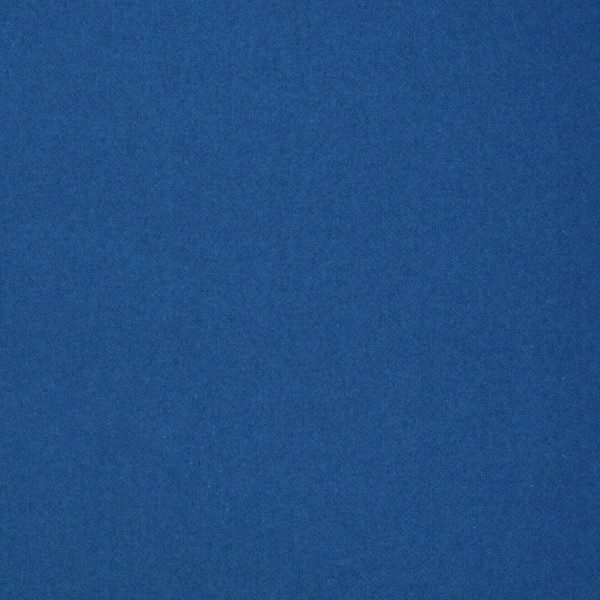 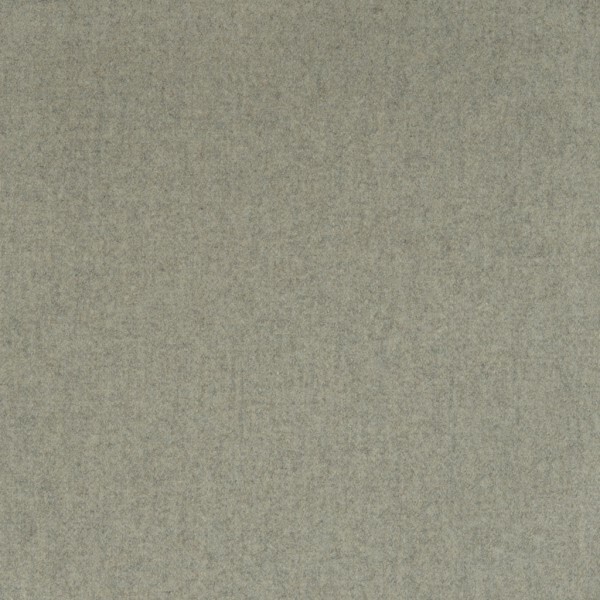  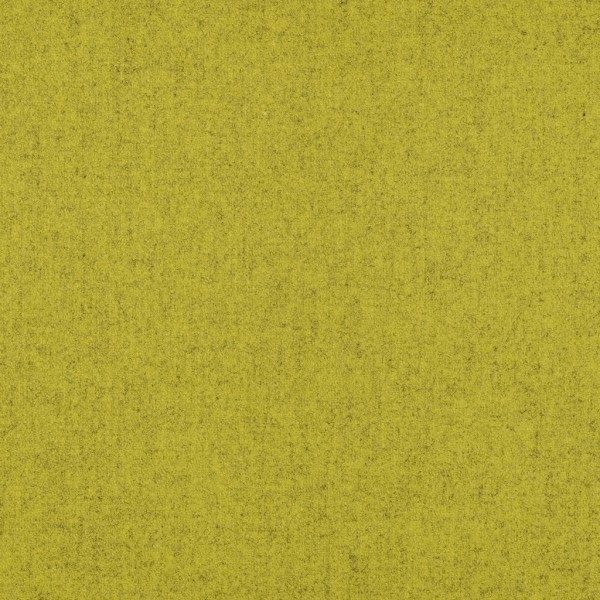 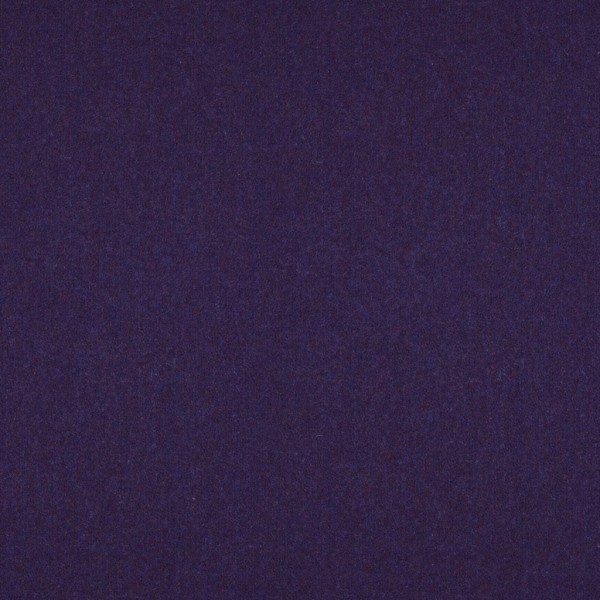 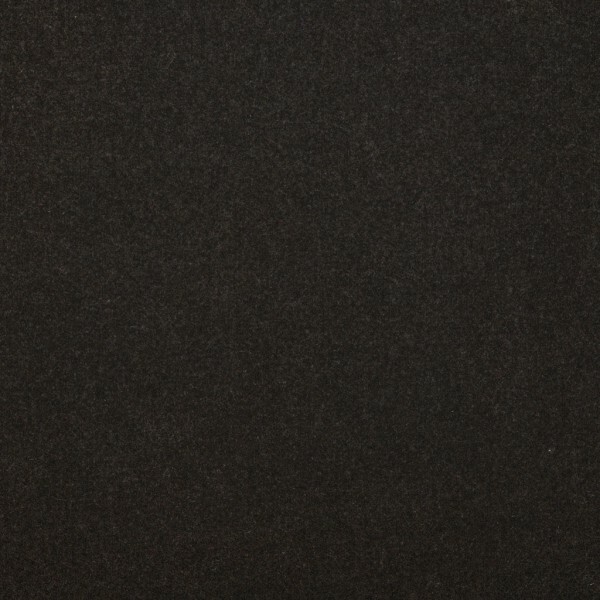 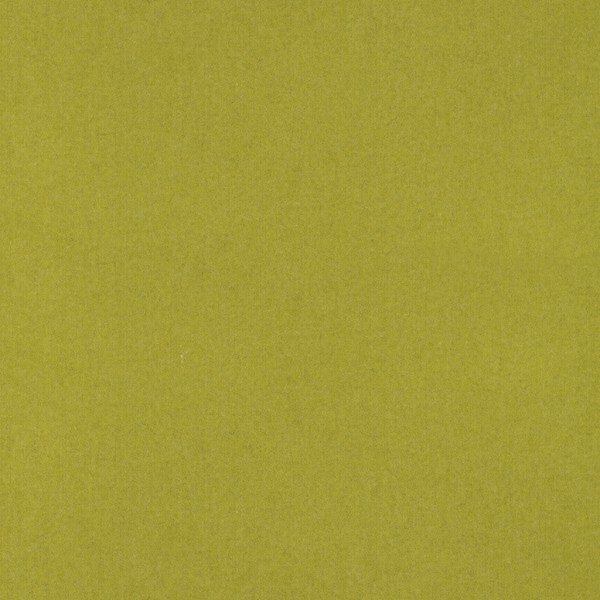 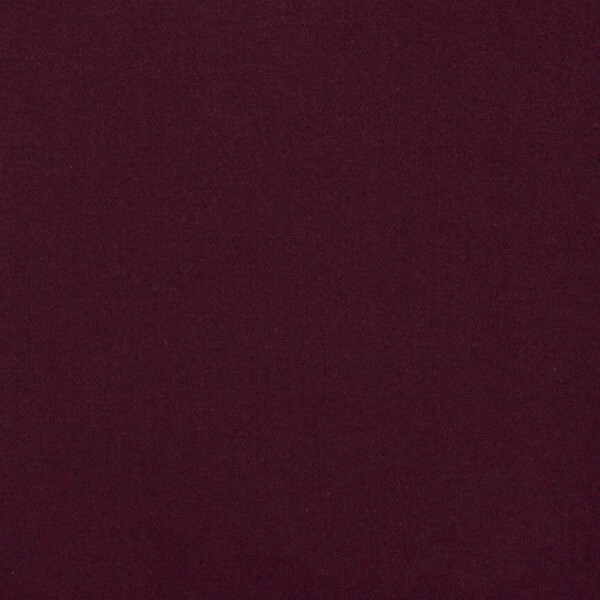 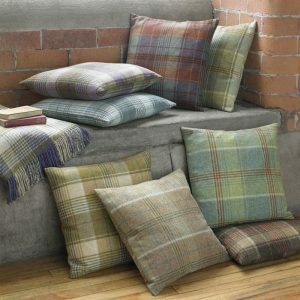 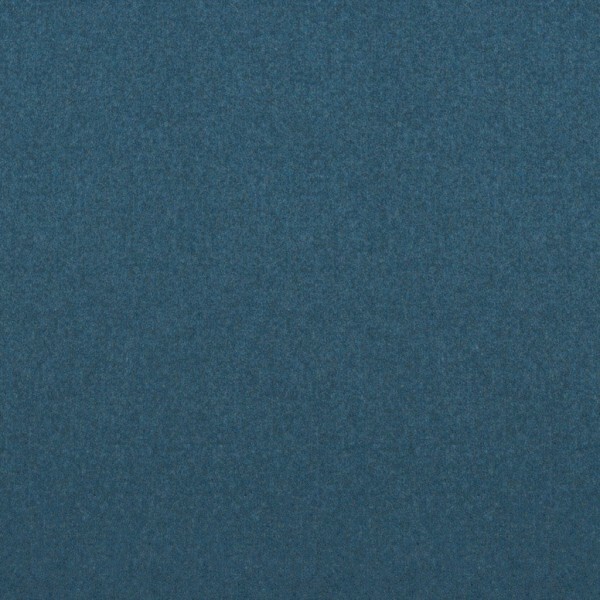 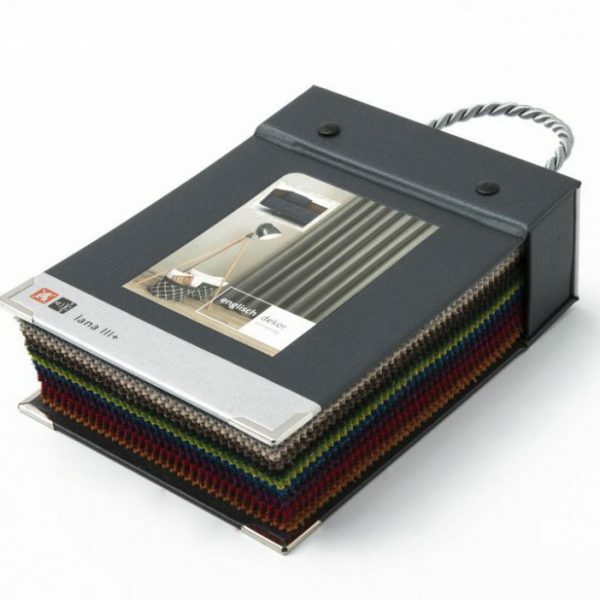 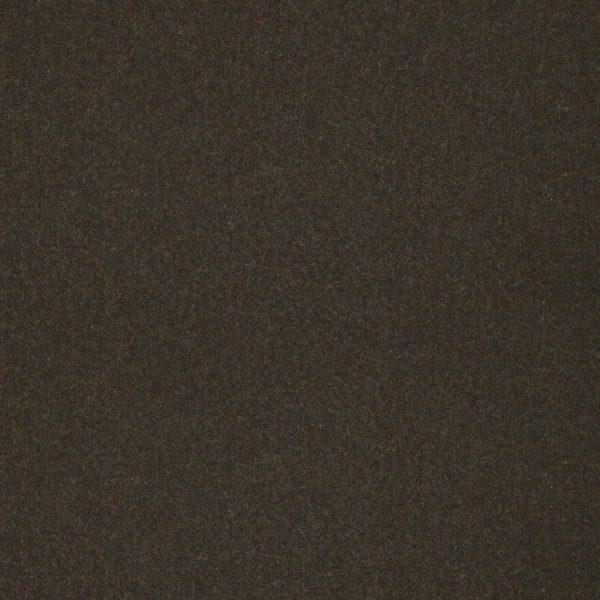 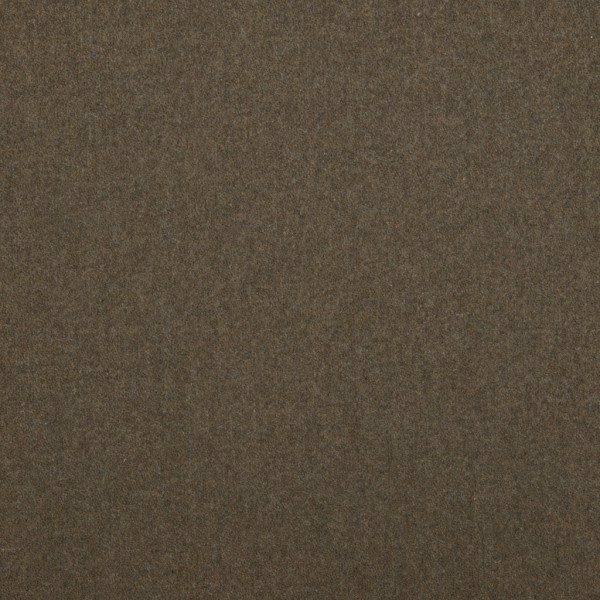 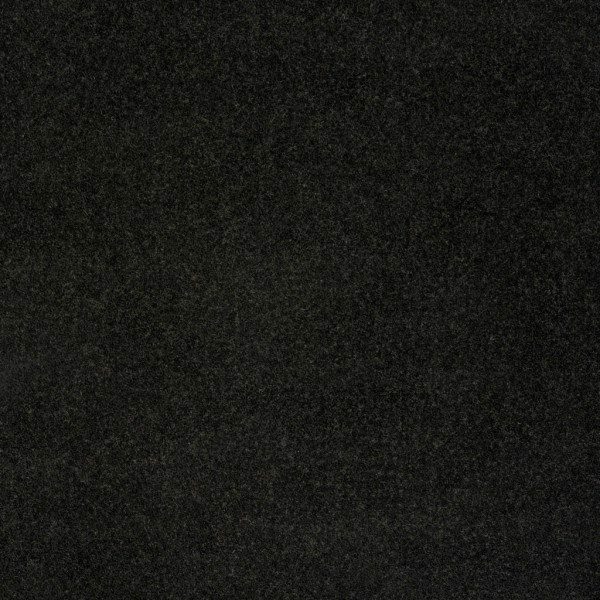 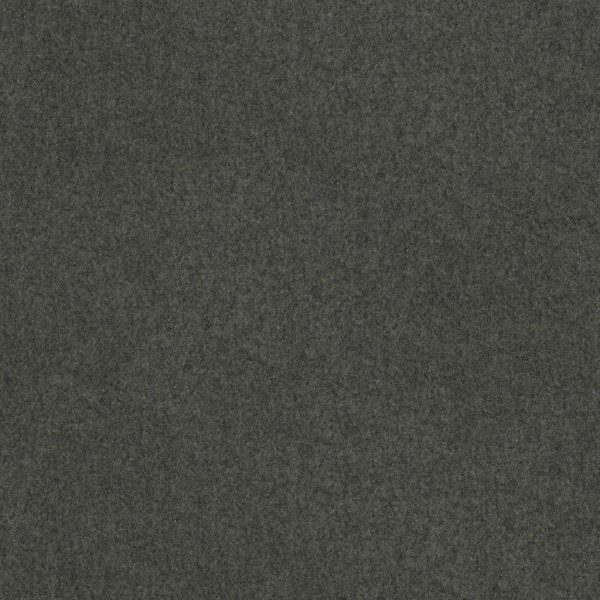 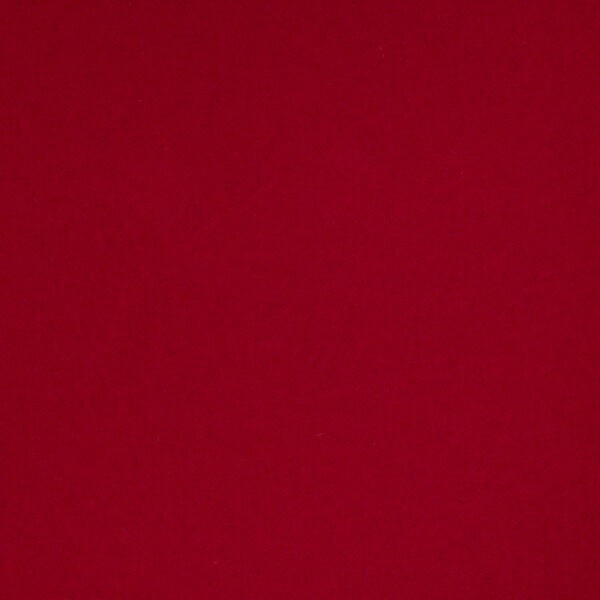 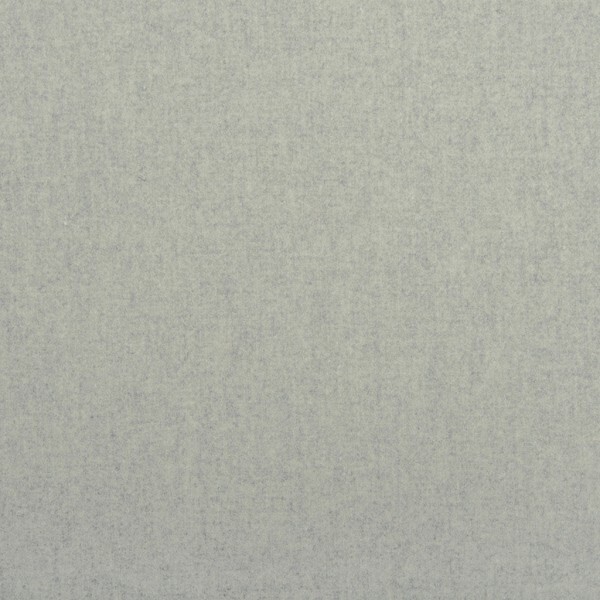 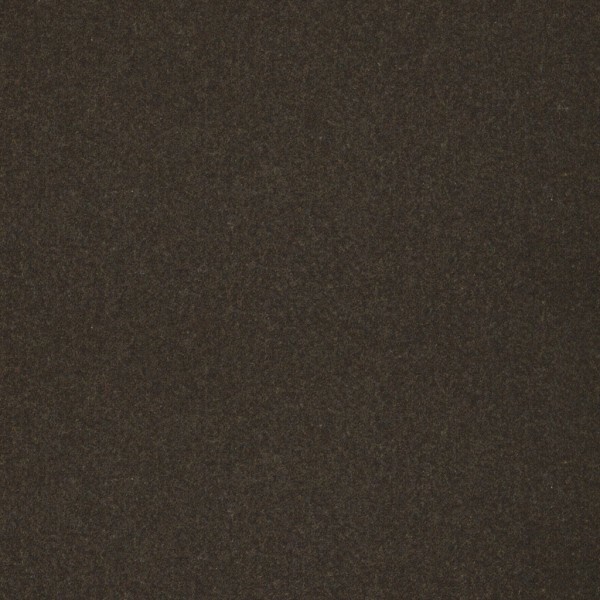 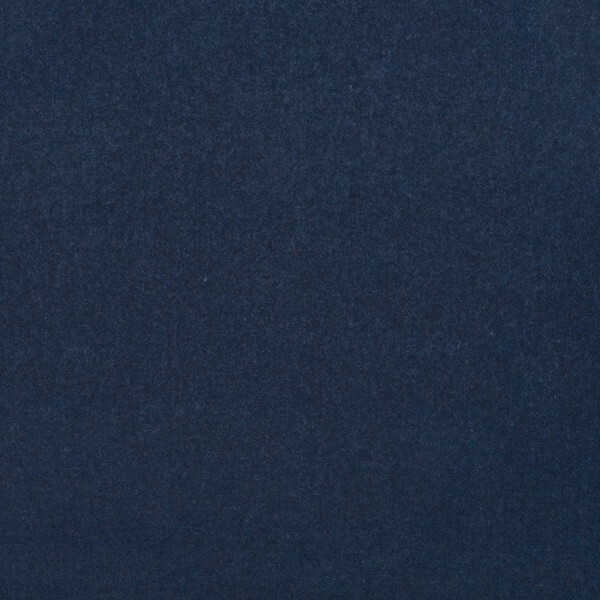 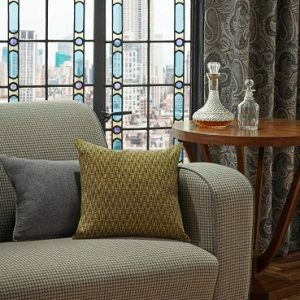 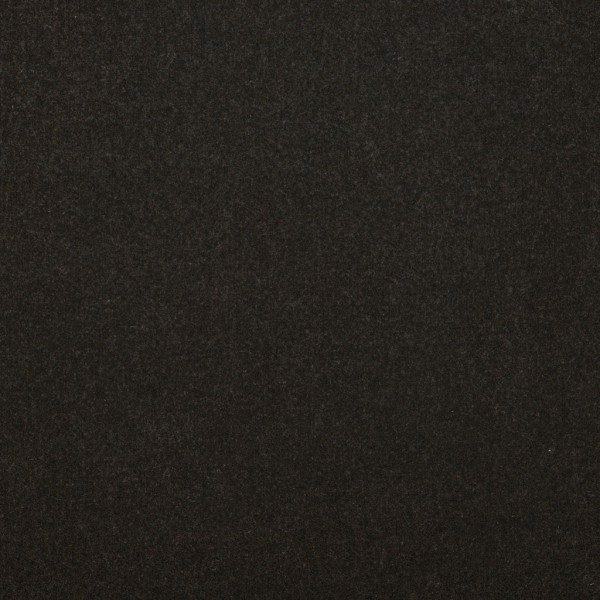 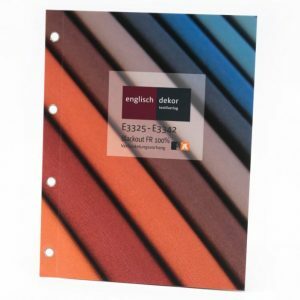 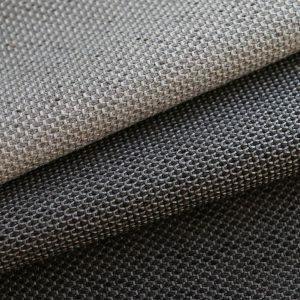 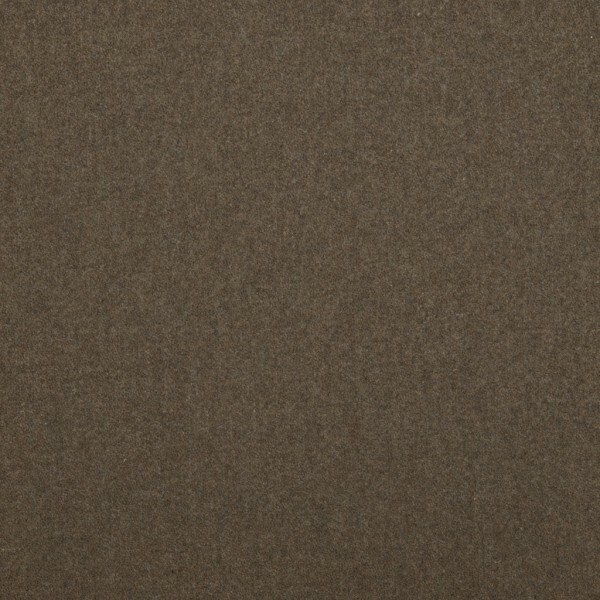 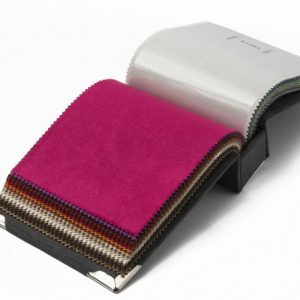 Englisch Dekor are one of Europe’s leading suppliers of fire-safe textiles.This versatile wool mix fabric is suitable for both upholstery & drapery and comes in a rich array of colours.